A New Year always comes with new hopes and new wishes. So, are you planning a dinner party to celebrate this 31st Night or New Year Night with some tasty and delicious food recipes? Usher in your New Year with our glamorous and quality home cooked food to enjoy with everyone, either family or friends. So, celebrate this New Year in a great style with our selection of Indian or International food to cook at home and make your dinner party memorable. 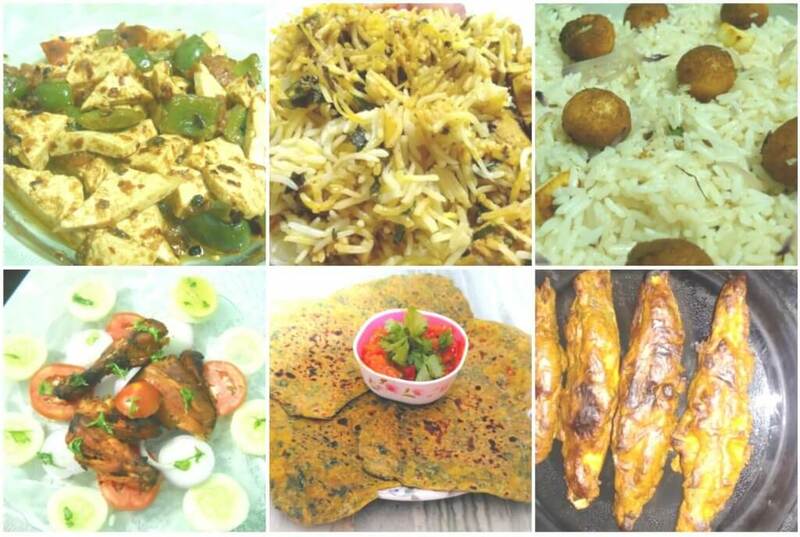 We will present the International cuisine recipes plan first with veg and non-veg item. You can choose from any of them according to your wish to make at home. Curried Chicken Sausage Tomatina: It is very easy to cook and the best choice for non-vegetarians as a starter. The same recipe can be cooked with Soya Sausage too if a vegetarian prefers to have this dish. Virgin Mojito: Now if you are taking starter, then a mocktail/cocktail should be there with it to make the starter more delightful. What can be better than a virgin mojito with the refreshment flavour of mint and soda. You can turn the virgin mojito into a flavourful cocktail by adding a measure of 30 Ml of your favourite White Rum into it. After Starter, it is the time to have some Main course. Here we are giving you the options with Veg and Non-Veg, Italian, Chinese or Thai recipes as your main course. You can choose any of the below as per your choice. Let’s start with some Italian dish first. Tomato & Garlic Penne Pasta: This Italian Pasta recipe is for the vegetarian as well as non-vegetarian too. The person who loves to eat some would definitely love this dish. Add it in your main course on New Year celebration. Lemony Chicken Pasta: Simply delicious recipe for the non-vegetarian. Pasta tossed in lemon juice and mixed with shredded Chicken gives an amazing taste to this recipe. If you are choosing Pasta in your main course, then it would be the right choice for the non vegetarian. So, while choosing Pasta, there must be salad as a side dish. 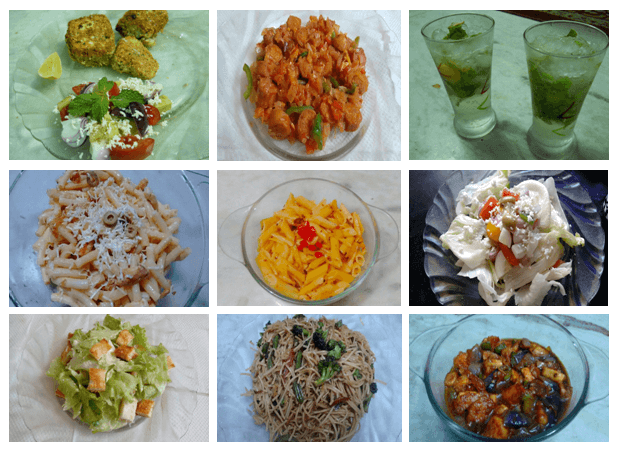 Here, we are giving you 2 options for salads among which you can choose any one or may be both the two. to have as a side dish with your pasta. Try this recipe. Veg Caesar Salad: Caesar Salad is an all time favourite for all those who love to eat salad. Fresh Crispy Crunchy lettuce tossed in garlic mayonnaise gives an extra fragrance and taste to the recipe. This is also a very good side dish with Pasta. Chinese: If you are not so much likely to eat continental food or Italian dishes, then why not try some Chinese food as your main course? Chinese recipes are all time favourite food either for kids, younger or elder one. Veg Hakka Noodles: Chinese Noodles or Chow Mein is the main dish for any main course recipes. 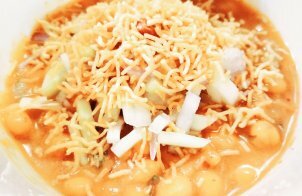 If you are planning to add some side dish in your main course of Chinese then go for a Hakka Noodles. Hakka noodle with lots of vegetables is really a tasty dish. Chilli Paneer: So, plan for Chinese recipes to add in dinner. Chilli Paneer as a side dish with noodles is a great choice. Find out the recipe and go for it to make it in the dinner time. Tropical Fruits with Ice cream: Fruits and Ice cream lovers can add this recipe in their dessert. Yummy Ice cream with fresh cut fruits is really a great choice to have at the end of your dinner. Apple Jalebi: So, you want to give a little twist in your dessert. So, go with Apple Jalebi. Indian name “Jalebi” but twisted with a apple fruit. Try this and we are sure that you will love the recipe. Blueberry Cheese Cake: It is New Year!!! So Cake should be present in the recipe. If you are cake lover, you can then add the Blueberry Cheese Cake in your dessert. Try this recipe and have a cake in dessert. Paneer Kebab: While we are thinking of Indian Veg Starter, then Paneer would be the right choice for anyone. Try out this easy to make Paneer Kebab Recipe and add this on your Starter of New Year Party. Paneer Capsicum Snacks: Another very tasty and easy to make Paneer Capsicum Snacks would be good try for our New Year evening starter. Tandoori Chicken: If you are non-veg lover, then go for Tandoori Chicken in the New Year evening starter and start with a spicy yummy evening. Grilled Pomfret: Fish lovers can try this recipe in home. The taste of yogurt and Indian spicy masalas laced with Pomfret will give you a great addition on your menu. 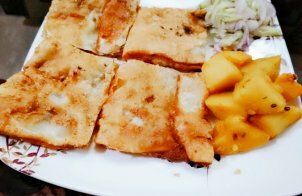 Methi Ka Paratha: Healthy yet tasty Methi Ka Paratha can be included in your menu. Paratha lovers would definitely love this one. Murg Noor Mahal Biryani: Delicious MurgNoormahal Biryani can be a great addition on your New Year Party. 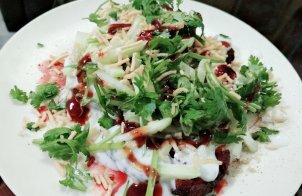 Paneer Fried Rice: If you don’t want too much heavy food but want to add rice on your menu, paneer fried rice is a very good choice on that case. Kadai Paneer Recipes: Mouthwatering combination with paneer, capsicum and tomato. Try this recipe at home. Paneer Butter Masala: Paneer with the creamy taste of butter which makes the recipe absolutely delicious. Paneer Kofta: Classic North Indian dish with the combination of curry and paneerkofta makes it just yummy. Shahi Paneer: Popular Paneer Cheese Indian recipe make your feel like the king. 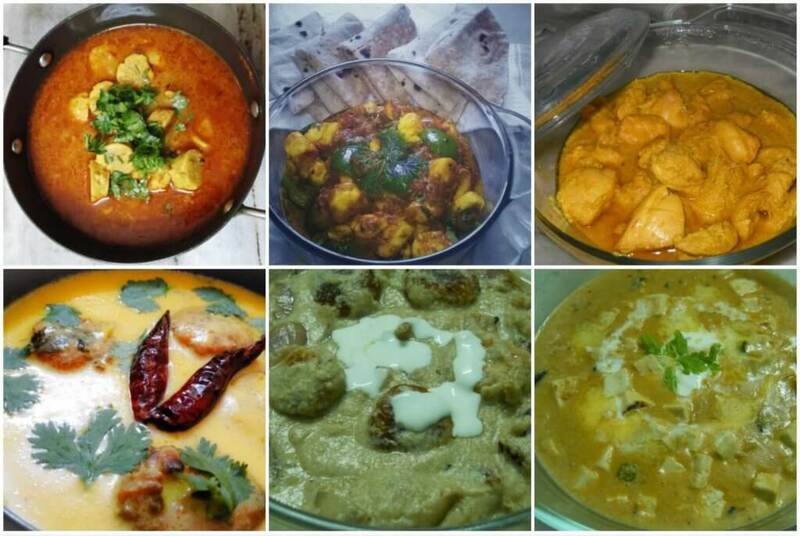 Punjabi Kadhi Pakora: What about some LKadhipakora in Punjabi style. Try this and we are sure that you will love this. Gobi ki Subzi: Try some simple yet delicious gobikisubzi. You can include this in your New Year recipe. GattekeSubzi: Add some yum yumRjasthani gate kisubzi in your menu in this New Year. Dahi Chicken: Low fat Indian food with the classic Indian taste and best for non vegetarian. Chicken Hara: Chicken with lots of vegetables is another good choice to have. Gajar Ka Halwa: One of the popular Indian sweets which are traditional carrots sweets. Rice Kheer or Payesh: Another traditional and delicious Indian sweets recipe made with rice definitely make your night.